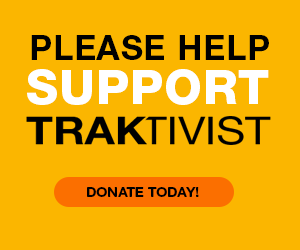 Playlists for each Radio episode will be available as individual blog posts on TRAKTIVIST.com and through our playlist on Spotify. Follow us! Click here for additional playlists on > Spotify ! *Streaming songs on Spotify is a great way to support Asian American artists and GET THEM PAID! Playlists will be updated frequently with our top picks. Please subscribe to the playlists and share with your family and friends! Through their music, each artist provides a glimpse into the dynamic and complex Asian American experience. By expression through art, artists are able to define themselves and break stereotypes. One day it will be commonplace to hear and see Asian Americans in all genres of music. But until then, we believe it is important to acknowledge and appreciate all those who have and/or continue to pave the way in making this a reality. Previous PostMusic By The Numbers: Rolling Stone Best Albums of 2017Next PostGET THE MUSIC OUT THERE - SUBMIT OR REQUEST MUSIC NOW!